On friday I am leaving for a week of fishing in Iceland. 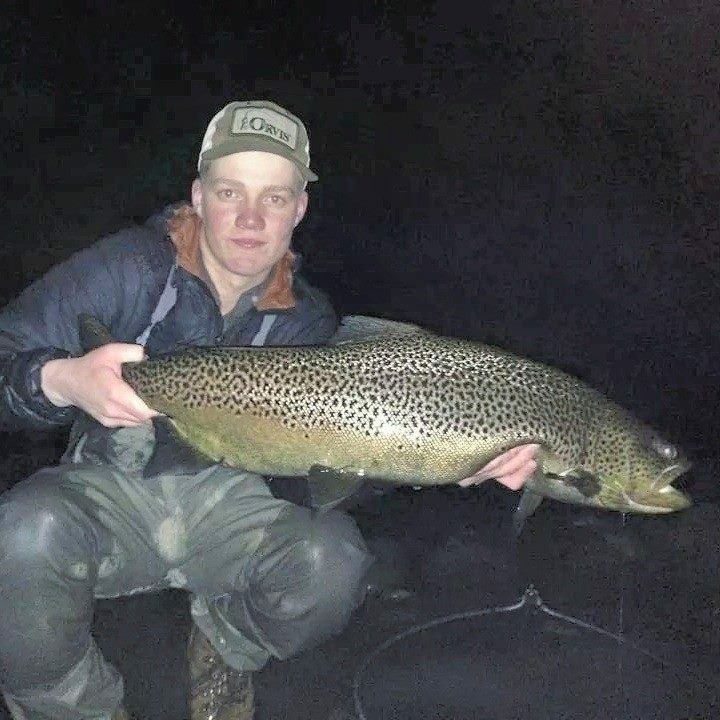 A bit early to visit Iceland some might think, but the largest trout are landed during the very early season. Checking the weather report was a major disappointment and something I quickly regret doing. The forecast is not looking very promising and I know that checking the weather before an overseas trip is pointless. you will be there no matter what the weather look like so why punish yourself. Whispers from Iceland had also told me that there is even some ice left on the lake, but some areas are open. I quickly grabbed my phone and sent my Icelandic friend a panic text message. This guy also happens to be a fly fishing guide in Iceland and should be up to date with this kind of info. He replied with a photo and the words: Don´t worry, it will be ok. He had managed to land a 91cm trout yesterday. 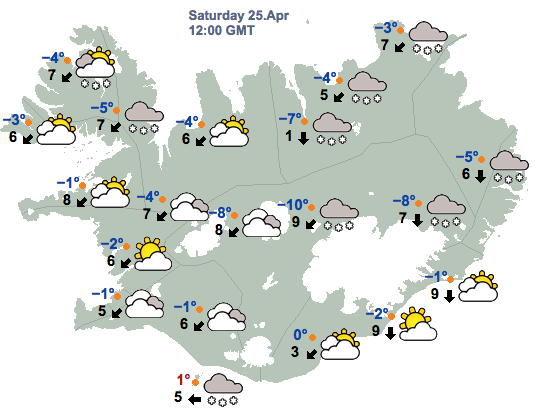 I Guess I can stop worrying about the cold weather, the Icelandic trout are used to it.